What is “Walk with God” Cheerleader? 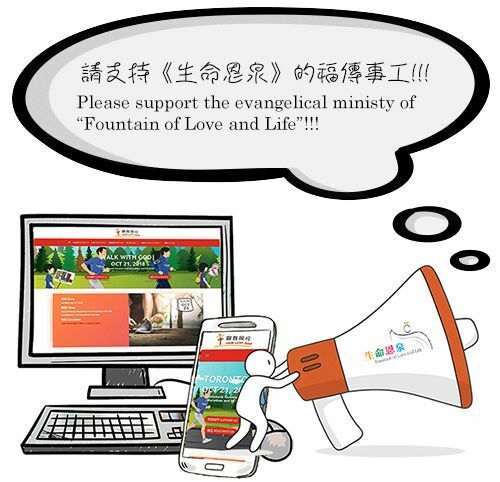 You are a great friend of Fountain of Love and Life and we know you would love to be part of the “Walk with God” Team 2018. Here is your chance! By being our “Walk with God” Cheerleader, you can help Fountain of Love and Life achieve its fundraising goal by inviting your circle of friends to sponsor any of your friends (or teams) participating in WALK WITH GOD 2018! In one business day, you will receive an email that includes a link (URL) to your personal Cheerleader page that has been created for you. You can then send the link to your circle of friends and invite them to support FLL or the team/participant of your choice. The amount of their donation will appear on your Cheerleader page so that you will know what a difference you have made towards the overall fundraising goal of FLL.